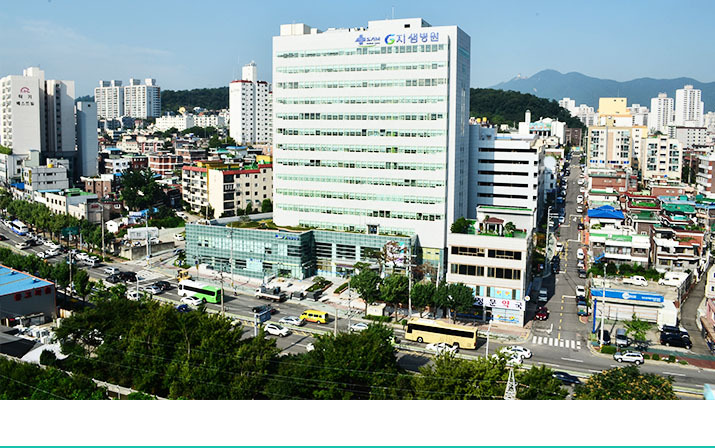 SAM International Healthcare Department opened in 2009 to deliver the specialized service for the oversea patients who are suffering from the disease. It remarks "The 1st rank for Attraction of Foreign Patients in General Hospitals of Korea in 2010", "The 2nd in 2011 & 2012." The qualified English, Mongolian, Russian and Chinese medical coordinators are always ready to provide the best and professional interpreting service for the patients and their guards. When patient comes to SAM Medical Center, International Healthcare Team is fully ready to provide the total medical care service to patients and their guards such as transportation service, touring, and accommodations to meet customer's needs. Furthermore, it provides the one-stop service from the 1st care to the specialized center treatment by cooperating with other departments for foreign patients. The staffs who work for SAM Medical Center care the patients in their position and practice the life love by being the patient's mouth, foot and sharing their feeling.